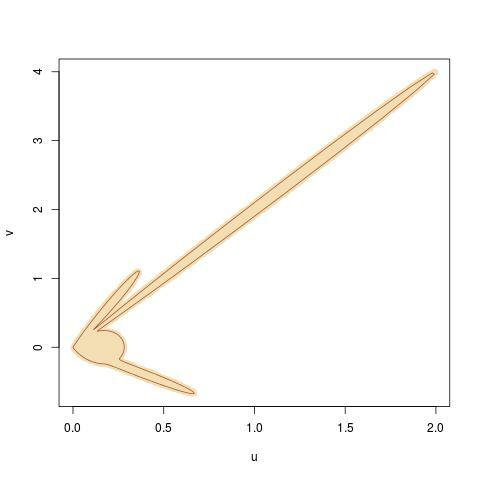 induces the marginal distribution with density proportional to ƒ on X. There is no mathematical issue with this result, but I have difficulties with picturing the construction of efficient random number generators based on this principle. 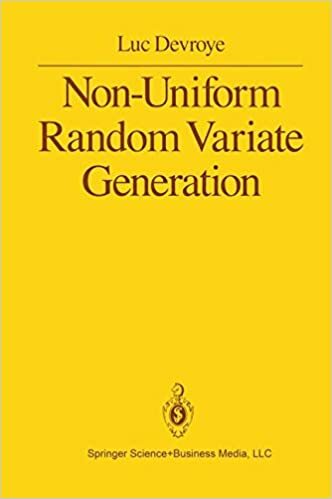 This entry was posted on October 24, 2016 at 12:16 am and is filed under Books, pictures, R, Statistics with tags Luc Devroye, Non-Uniform Random Variate Generation, random number generation, ratio of uniform algorithm, University of Warwick. You can follow any responses to this entry through the RSS 2.0 feed. You can leave a response, or trackback from your own site.